Imagine how your life would shift when you were able to move through negative emotional states in LESS time and with LESS intensity. It IS possible to reduce stress & transform your energy naturally so you can start living and LOVING your life again. 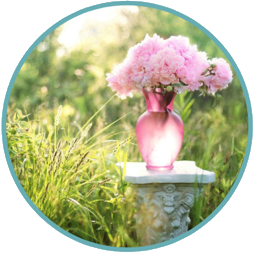 Karyn is an internationally-certified Bach Foundation Registered Practitioner, who can select the appropriate flowers to work with your energy, emotions and personality to gently yet powerfully uplift you. Best of all, you get to experience true healing and change NATURALLY! (The Bach Flower Remedies have zero side-effects or contraindications). Before purchasing a service, please read the disclaimer below. Take the guesswork out of choosing the appropriate flowers! 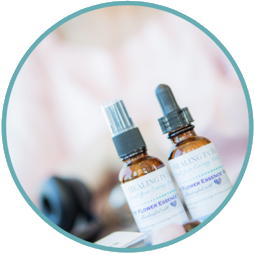 Let Karyn use her expertise to create a Custom Flower Essence Blend just for you, so you can start experiencing powerful emotional shifts naturally. Are you already familiar with the 38 Bach Flower Essences? This is the perfect choice if you simply need assistance with selecting the appropriate flowers specific to you or your loved one's situation and desire to mix your own bottle. The Bach Flower Remedies are a self-healing system. 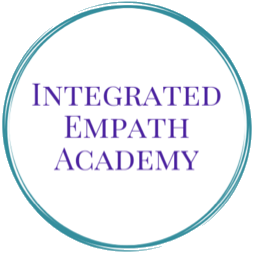 This is a great place to start experiencing the pure healing powers of the flowers AND learn more about yourself and the flower essences along the way! Disclaimer: Energy healing in the form of Flower Essences and Consulting by Karyn Kulenovic does not constitute medical consultation, treatment or therapy. Clients are responsible for continuing their own medical treatments and seeking the counsel of a licensed therapist or other medical professionals if necessary. Karyn Kulenovic promises clients that all information provided during professional consultations will be kept as confidential as the laws permit. 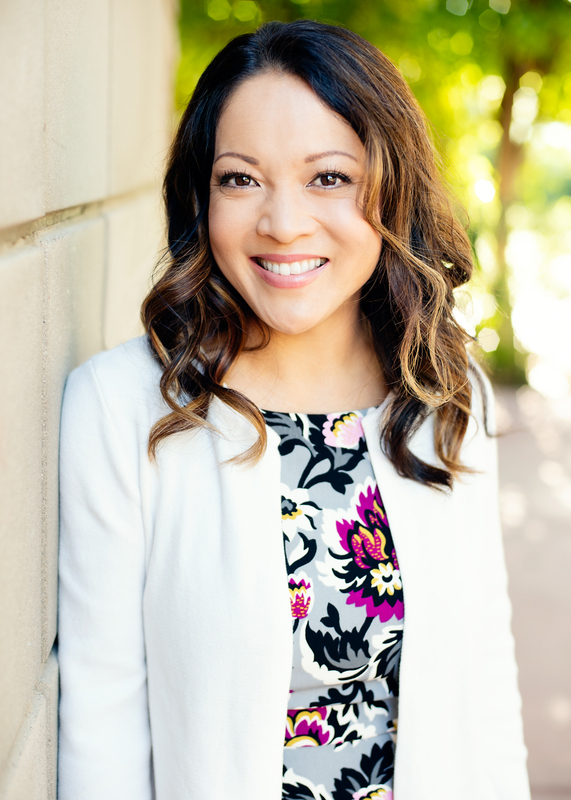 Karyn respects the client's willingness to be truthful, and will treat this information as a special confidence. Please note that as a consultant, Karyn does not have client-consultant communication "privilege" as a clergyman or lawyer may under the law. Karyn Kulenovic does not guarantee help during the consultations. As with any investment, there is both great potential for a return on investment, or a risk there is no return on this investment. 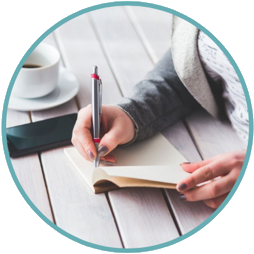 The consultant/coach guarantees usable and translatable strategies for wellness that, when followed by others, have achieved life-changing results. I am on my second round of Flower Essence Therapy with Karyn’s Healing in Bloom program. I find the essences gentle but powerful in their action and Karyn is a sensitive and insightful practitioner. I have used the essences for everything from anxiety through to overcoming challenges and always have the essence on hand to help in moments of crisis. It has been instrumental in combination with other healing modalities to shift my well being. I highly recommend Karyn for her down to earth and honest approach, her professionalism and her intuitive insights. Karyn’s custom flower blends have given me my life back. Through the years I had anxieties that did not allow me to live my life fully and many of them I did not realize I had. I feared going to the dentist and had white coat hypertension syndrome. Karyn’s flower essences have helped me to go to my appointments stress free. I used to worry a lot about finances, and can now deal with money matters without feeling tense or anxious. I feel calm and have realized how much my fears affected my daily life and my family. In the past, I sought medical help and visited a psychologist for several months to deal with my own anxieties and fears. None of these made a difference for me and I felt helpless. Since I started Karyn's program ten months ago, I feel like a new person. I have been able to live my life in a whole new way. I feel more confident and have become a better father and husband. I am grateful to Karyn for giving me a result that has exceeded my expectations. The flower essence remedy provided by Healing in Bloom was so accurate to my feelings and needs at the time. I enjoy the flower essences and the support they give my spirit. Healing In Bloom’s professional guidance allowed the choice of remedy to best suit my needs. I highly recommend Healing in Bloom’s remedies to set you on a healthier and more spiritual journey. Karyn Kulenovic is a highly skilled flower essence alchemist and awakened intuitive who I highly recommend. She will personally consult with you for several months and design an affordable package that includes monthly consults around your energetic makeup and what you want to manifest. My experience working with Karyn has been nothing short of transformational! I had asked Karyn to help me with frustrations and complaints that I knew I needed support transforming. She carefully asked questions and listened to me rattle on with specific examples. Later that week she handed me a beautiful handcrafted bottle of pure love with specific directions. The very first night I literally lay floating in a half-sleep, but was completely lucid as I listened to my higher-self whisper three very concrete ways I could deal with a persistent frustration of mine. I have been taking my personal flower essence elixir blend for four weeks now and can actually identify the wave of love and understanding that wash over me, which I attribute Karyn’s beautiful gifts. I am a big believer in Karyn’s healing power through flower essences! Karyn is a master healer and I count my blessings that she “happened” to come into my life. Thank you for being who you are and doing what you do so well! I am so grateful to Karyn for introducing me to the Bach Flower Essences. I've seen immediate (and somewhat miraculous) results once I started taking them. On an emotional level, I've never experienced such a sense of peace, abundance, and wholeness. It has allowed me to be a better mother and caretaker. I believe the most valuable part of Karyn's service is the consultation. Her kind, generous, and grounding spirit really comes through to create a safe place to share your emotional needs. Karyn's custom flower essence blends are essential! Even just looking at the bottles you can tell how much love and light Karyn pours into her practice.